Just admit it. You're going to be a hot mess at your bachelorette party. Lots of martinis and shots all night long with your crew. 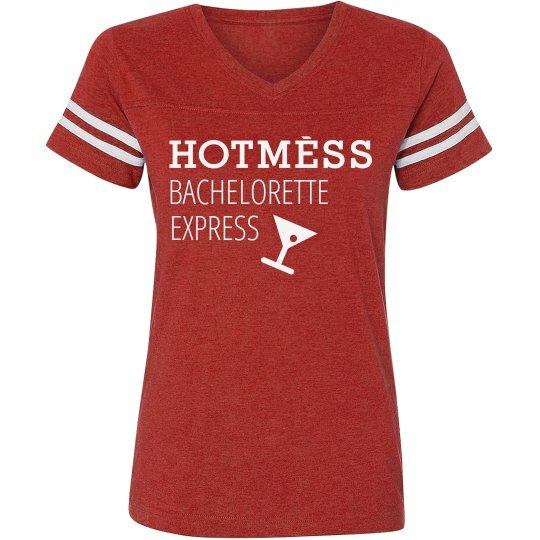 Get this cute and funny "Hotmess bachelorette express" t-shirt to wear to your bash. Let everyone know you have a good reason to be a mess.